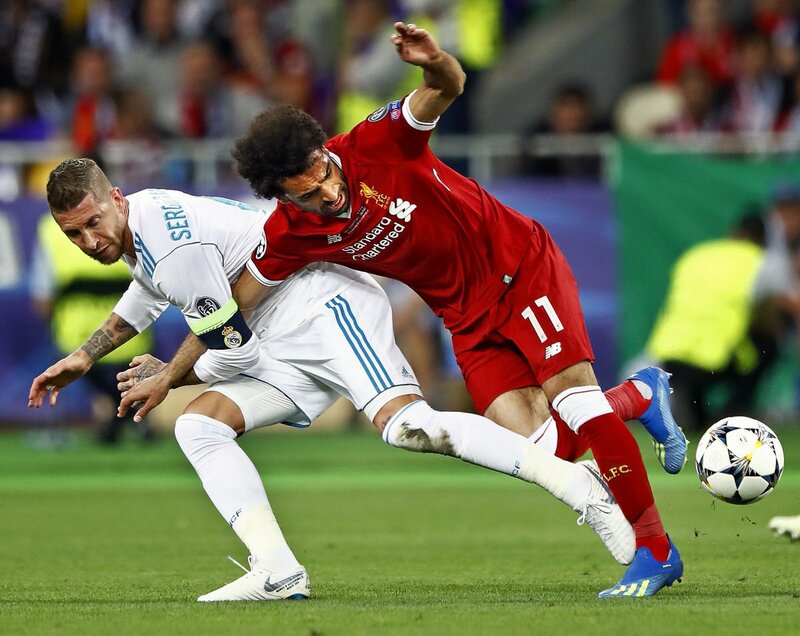 Liverpool forward Mohammed Salah appeared to troll Manchester United following the loss of the latter to Sevilla in the knockout phase of the Champions League. On Saturday an impressive United side nullified the Liverpool attack which included the high flying Salah, to win 2-1. The victory set United five points ahead of the Reds. Salah seemed to troll United due to their recent clash. The Egyptian said the next Champions League draws couldn’t come soon enough in an obvious jibe at the Red Devils, who were defeated at home by a struggling Sevilla side. Wissam Ben Yedder came off the bench to grab a brace within four minutes. The goals were enough to send United out of the continental competition despite a Romelu Lukaku consolation. Manchester United had played a goalless draw after ‘parking the bus’ in Spain. They were expected to come all out against Sevilla but they struggled despite needing a goal more. Sevilla gradually grew into the game and finished it off before United eventually got a goal. The 2-1 scoreline was more than enough for the La liga side to go through. The last round of Round of 16 game is set for Wednesday where Bayern Munich will seek to wrap things up against Turkish side Besiktas and Barcelona host Chelsea. The draws for the next stage of the Champions League would then come up ahead of the quarterfinals in the first leg of next month. Salah has been on a very good note in the league and in the Champions League. However, he was anonymous as United claimed victory on Saturday. Arsenal legend Ian Wright has asked that long time manager of the club Arsene Wenger exit the Emirates Stadium. The retired player turned top pundit claims that the club are in a crisis from top to bottom so the Frenchman should leave for it to be sorted out. Arsenal suffered a second straight defeat in the Premier League on Sunday as Liverpool tore them apart at Anfield 4-0. This is a season where the Gunners’ fans were hopeful that things could change and that their Europa League involvement would help them push more for the Premier League as they relegate European football for now. The club has not won the title since 2004 and it seems this would not change anytime soon. “It’s an absolute nightmare,” Wright said. The legend, who scored 128 goals for Arsenal, says Wenger needs to go as he does not believe in him anymore. Liverpool manager Jurgen Klopp waltzed into the team with much fanfare. In the later part of his first season, he built up so much expectation at Anfield. He helped the Reds dream again after too many disappointments. However the dream is yet to turn into silverware, till date. The Liverpool squad needs more spine as they are decent to an extent. A strong defender who is actually good would be helpful. A holding midfielder, who would allow the playmaker push forward, is essential and then a consistent proven striker to finish off the moves. Most of the players are injury prone. This played a large part in killing off the momentum last season. The inconsistencies the team showed this season ended is laughable. They can defeat the league leaders away then lose to the small boys at home in the following game. 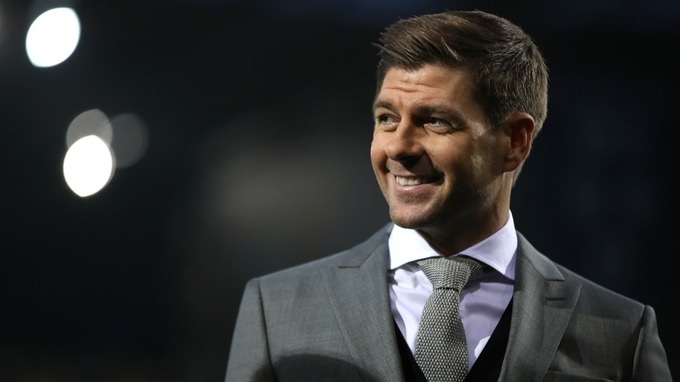 Steven Gerrard announced his retirement from the world of football as a player on November 24 of 2016 and 2 months later, it was confirmed that the retiree had become the youth coach of Liverpool. JurgenKlopp has recently talked about his decision to appoint Gerrard with this coaching position and the German coach praised Steven Gerrard by saying that he has what it takes to not only coach the youth squad of Liverpool but also become the head coach of the 1st team as Klopp has been impressed with what he has seen. 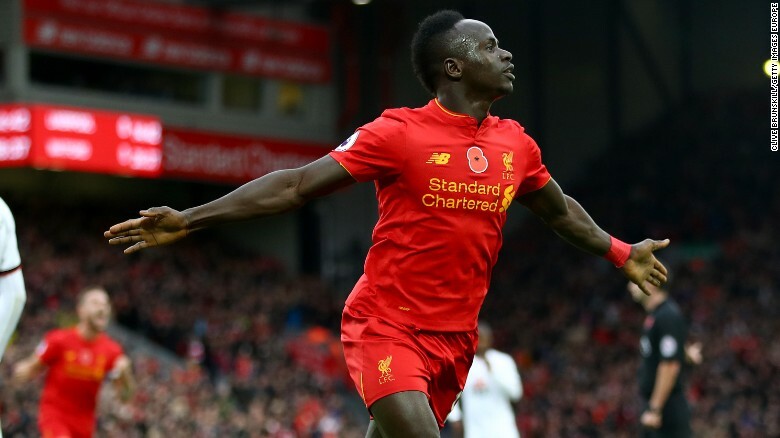 Liverpool FC continued their brilliant form against the top six in the Premier League with their 3-1 victory over Arsenal on Saturday. Goals from Brazilian forward Roberto Firmino, Senegal international Sadio Mane and summer signing Georginio Wijnaldum ensured the Reds returned to the top four. The win ensures Jurgen Klopp’s men did the double over Coach Arsene Wenger and his boys – considering that they humbled them at the start of the campaign. However, it also questions the level of inconsistency of the team, considering that the same team crumbled when they face Leicester City. Wenger had to make difficult calls ahead and during the clash. He left out his best player Alexis Sanchez – and there have been reports of an altercation between both parties. He was clueless on how to manage Liverpool’s dominance in the first half of the game. When the Chile international joined in the second half, he brought the much-needed spark in the attack and he was obviously involved in the only goal the Gunners scored. For the support the fans of the Merseyside club has shown him so far, Robert Firmino has said he would repay them by making sure he wins a silverware for them to celebrate, come next season. 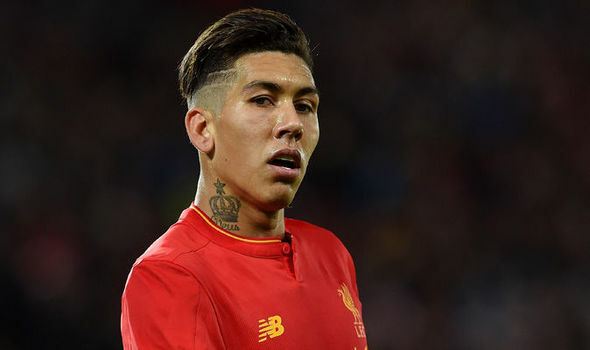 Wednesday night saw the fans of the Liverpool club at the Riverside stadium echo the chant ‘Bobby Firmino’ and the former Hoffenheim man has given them thumbs up for that. Firmino has been a major agent to Liverpool’s flight to the top of the table, and he has attributed this to the vocal support which the fans have given him, calling it a source of inspiration for him. “I love hearing the fans calling my name and at the moment they are calling me Bobby Firmino. “It is exciting when they are shouting your name and singing for you. 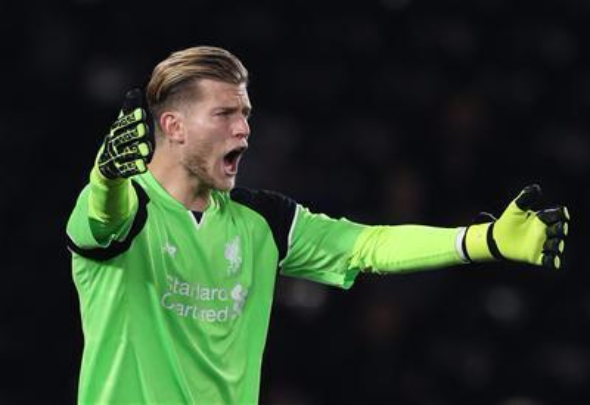 Liverpool goalkeeper Loris Karius has revealed that it was manager Jurgen Klopp who convinced of the move to the Premier League outfit. The German was signed from Schalke in the summer for around £5 million. He needs no introduction to the Premier League after having been part of the Manchester City youth team for a couple of years before moving onto Germany. Fans would not have imaginedKarius being first-team player given his significantly lower transfer fee. However, he has been able to quietly replace Simon Mignolet from the starting line-up in the last few weeks. Liverpool manager Jurgen Klopp insisted that striker Danny Ings remains part of his plans despite the player getting very little playing time under his management. Even though he was signed from Burnley on a free transfer, Liverpool were then forced to pay a substantial transfer fee as training compensation since the player was under 23 years of age when he made the move to Anfield.Ings was seen as a replacement for Daniel Sturridge once he gets experience. Liverpool signed him on the back of one good season in the Premier League and it was recently rumoured that they were starting to regret the decision. Even Daniel Sturridge fails to get game time came under Jurgen Klopp and the German manager has made it clear that he does not want to have a regular centre forward in his lineup. Roberto Firmino has been the forward choice at the start of this campaign. The Brazilian is not a regular number nine and this has allowed Liverpool to play a system that was so successful for Spanish football during the World Cup 2010 campaign. Results have been mixed at the start of the campaign and there have been reports that clubs like Sunderland were looking to captureIngs at least on a loan deal before the end of the campaign. There are several best academy talents that have been called up by the manager of Liverpool Jurgen Klopp at Melwood for preseason training. The first team of Klopp has been left them at the beginning of the procession. Emre Can, Danny Ward and Joe Allen are on duty currently at the Euro 2016. The German football manager welcomed the remaining members of his squad on 2nd of July as the training started in Melwood. Klopp has decided to make some changes due the Reds first clash with Tranmere Rovers approaching on Friday. There are some young talents like Ben Woodburn, Ovie Ejaria and Trent Alexander Arnold, who would be moving up from the Kirkby academy of the club. Well, this is yet not fully confirmed if they would be seen playing against Tranmere. Some of the other familiar names like Cameron Brannagan, Pedro Chirivella, Brad Smith and Kevin Stewart are also a part of the Klopp’s squad. The Brazilian midfielder known as Allan Rodrigues is said to be returning soon after he gets his work permit. Once he gets work permit, he would be free to participate in the friendlies. He is ready to leave the club for another deal in the next few weeks. Adam Bogdan has stated that he wants to leave Liverpool as quickly as possible so that he can get playing time at a new club. The goalkeeper was brought in during Brendan Rogers tenure but has failed to make an impact at the club. Jurgen Klopp clearly does not trust him after he made some series of errors last season. 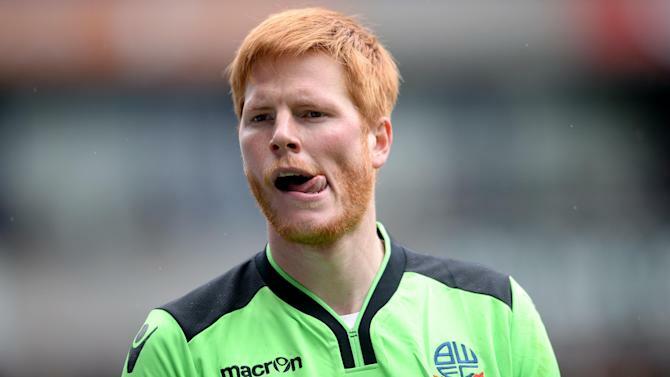 And now the arrival of Loris Karius will certainly mean that Adam Bogdan will further down the pecking order. The goalkeeper has stated that he needs playing time so as to rebuild his career and that it will be hard at Liverpool. He said that there are many goalkeepers ahead of him at Liverpool, and he will need some luck if he is going to get playing time at Liverpool. He believes that the best solution for him at the moment is to go out on loan so as to be able to play regularly. He said that he want to prove to the Liverpool manager that he is a good player but for that, he will need to get playing time somewhere else.